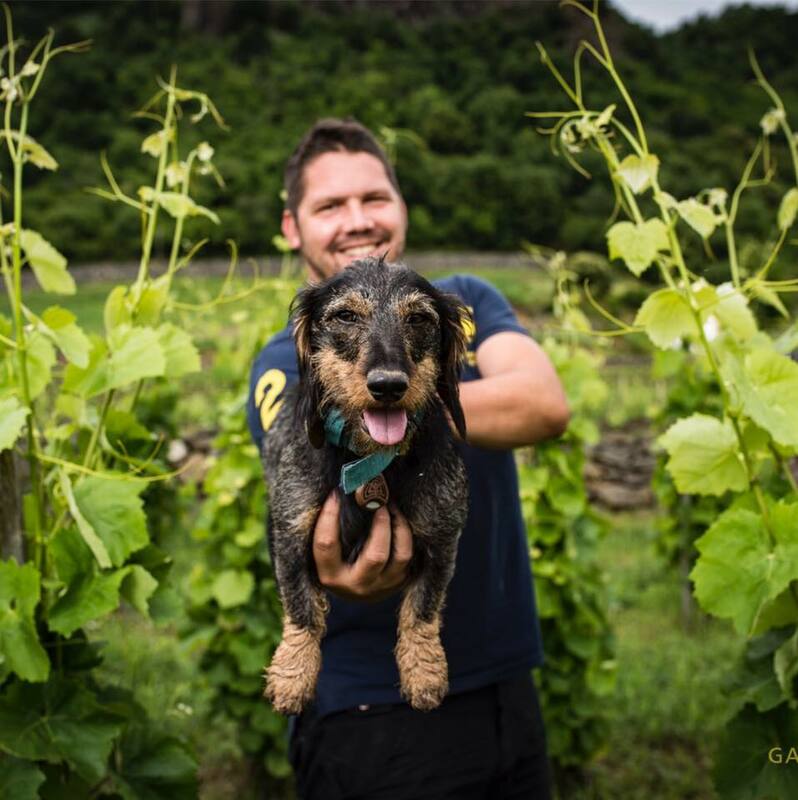 After receiving his winemaking diploma in Eger, Tamás Kis acquired a tiny property in the Hungarian wine region of Somló in 2010. It was here that he began his love affair with the magical hill. Somló is Hungary's smallest wine appellation, famous for its volcanic soils and the rich, fiery wines that are made there. Today Tamás makes organic wines from his small estate, comprised of vines that range between 8 and 50+ years old. The soil is black basalt-rich loess with clay and sand. Soil And Terroir: Black basalt-rich loess with clay and sand.